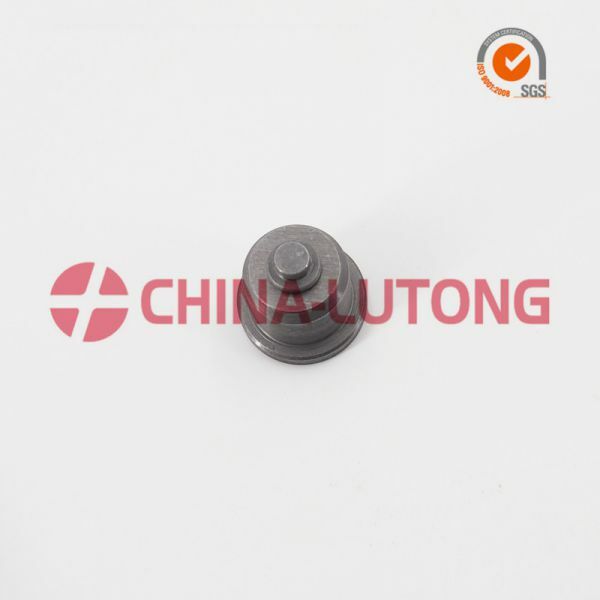 This is dennis from china-lutong parts plant,whom hope to establish good relationship and long term business with you in the near future.We enjoy good reputation among our customers for excellent quality and good service. 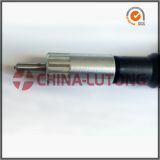 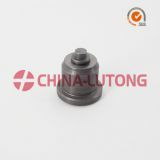 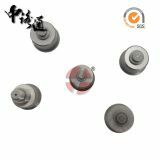 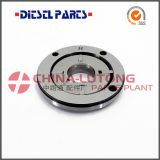 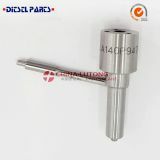 3)We're specialist in diesel engine spare parts,our main products are head rotor,diesel nozzle,plunger&element,delivery valves,VE pump parts,etc. 4)With more than 20 years experience we can offer excellent quality, competitive price and prompt delivery ,welcome your enquiry and get your tiral order soon ,hope your kind revert.